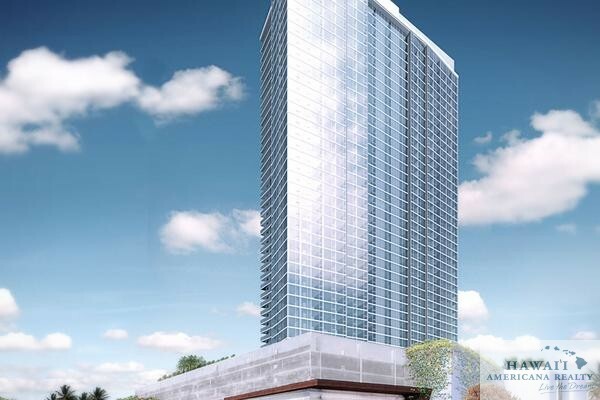 (Honolulu, Hawaii) — The developer of the newest residential project in Kaka‘ako to launch sales says the public response and sales have been strong. 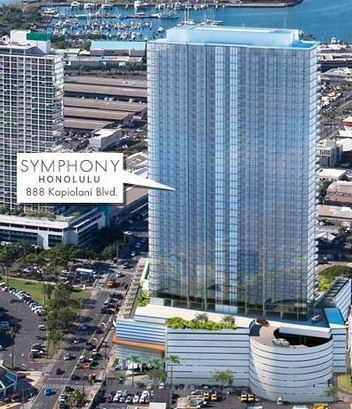 Symphony Honolulu is to be built at the corner of Ward Avenue and Kapiolani Boulevard, with the address 888 Kapiolani Boulevard. 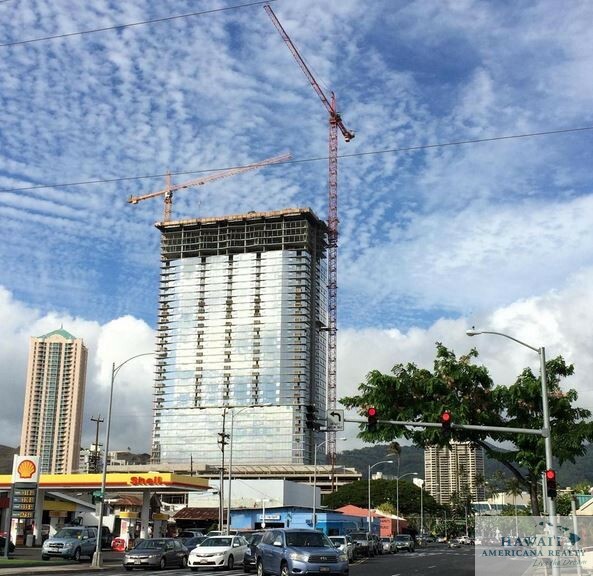 “The response to our project indicates there is a strong demand for homes in the urban core of Honolulu,” said Dan Nishikawa, president of OliverMcMillan Pacific Rim, the developer of Symphony Honolulu. He says 194 residences were sold during the weekend, with several potential buyers still in the sales center reviewing their choices. Nishikawa says buyers cited location as a major reason for their purchase. “People want to live close to their jobs so they can walk more and drive less. He also pointed out that buyers saw value in Symphony residences compared to other condominium projects in the area. The condominium apartments include 288 market-priced residences and 100 reserved housing units. The market price ranges from the low $500,000s for a one-bedroom, the mid $600,000s for two bedrooms, and from the high $800,000s for three bedrooms. 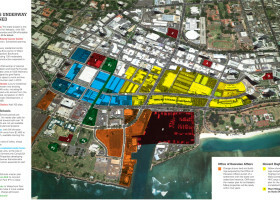 Reserved units are for buyers who meet income and asset requirements set by the Hawaii Community Development Authority (HCDA) and will be available for sale at a later date. Symphony is a mixed-use condominium tower with commercial areas and parking on the lower floors. The ground floor is being designed by JN Auto Group to create a world class auto galleria. Construction is expected to begin at the end of 2013 on a 25-month schedule. The project will create 400 jobs for construction and related industry workers. The auto galleria is expected to add 100 positions. The exclusive project broker is Heyer & Associates, with the project sales gallery at the Inspiration Design Center, 1250 Kapiolani Boulevard, 3rd floor. The sales gallery will be open daily from 10 am to 5 pm. Sales for units in a new 40-story condominium being built across from the Blaisdell Center have begun, according to the project’s developer. 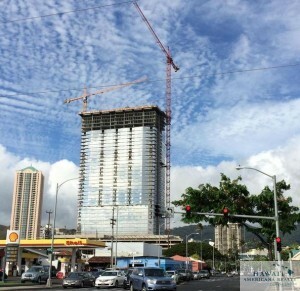 When completed, the Symphony Honolulu condos will have a total of 388 residential apartments in a 400-foot tower at the corner of Ward Avenue and Kapiolani Boulevard. 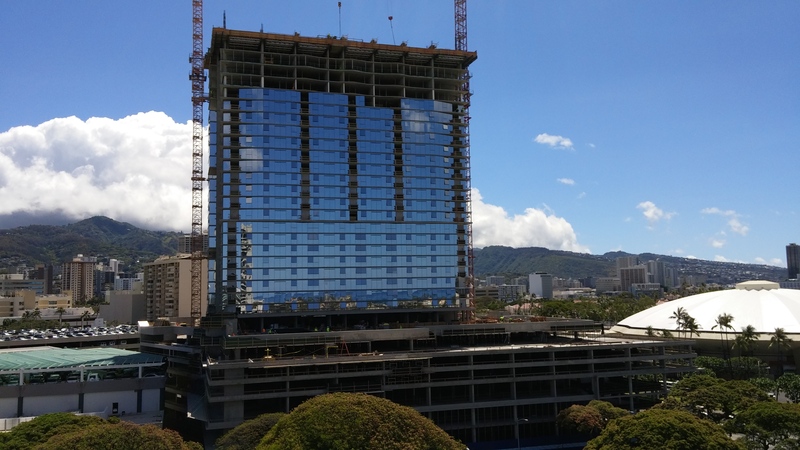 “We believe there is strong demand for a range of market-priced and reserved housing in the urban core of Honolulu,” said Dan Nishikawa, president of OliverMcMillan Pacific Rim, the developer of Symphony Honolulu. The condominium apartments include 288 market-priced residences and 100 reserved housing units. The market price ranges from the low $500,000s for a one-bedroom residence, the mid $600,000s for two bedrooms, and from the high $800,000s for three bedrooms. 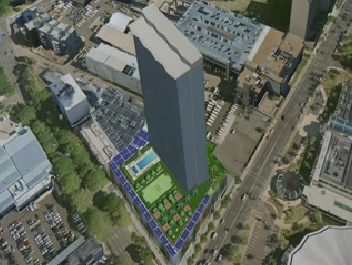 Nishikawa says the Symphony Honolulu supports the vision of the Kaka‘ako Development Plan to create an urban community where residents can live close to their jobs, and walk to recreational centers.